For the celebration of the 50th anniversary of English composer, Brian Ferneyhough, the Nieuw Ensemble from Amsterdam organized a concert in his honour. Several of his ancient students were asked to write a piece for the occasion. 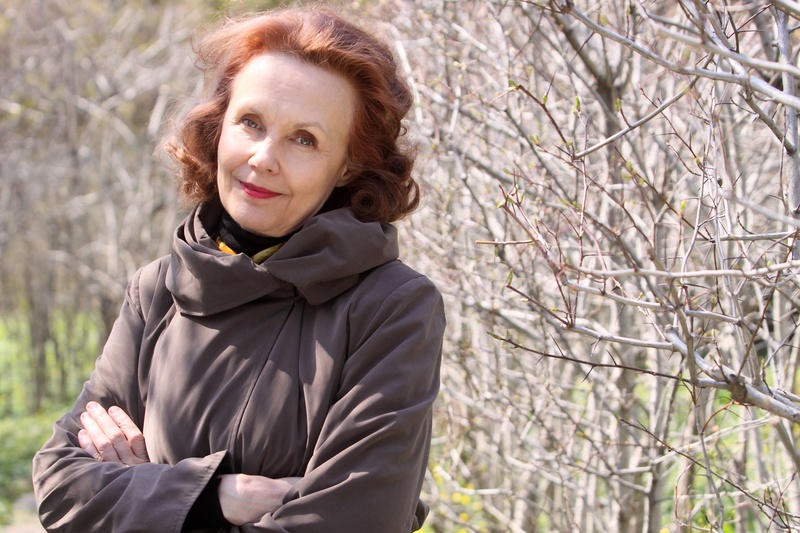 Consequently, Kaija Saariaho’s piece was written, using a textual extract from Shakespeare’s, The Storm.